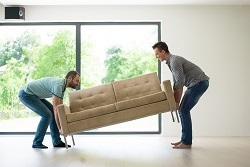 The interstate Perth backloading removalists specialising in home and office Perth interstate furniture backloading removal services throughout Australia. 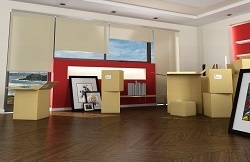 Delivering a cost effective and reliable Perth removalist solutions for everyone. Inquire today to ensure you get your preferred moving dates. The Backloading Company are now backloading to Perth fortnightly. Moving interstate to Perth has never been easier or cheaper. Or moving from Perth to either South Australia, Queensland, Victoria, Northern Territory, New South Wales, Tasmania or Australian Capital Territory. Our affordable interstate backloading removals will ensure you get a quality interstate moving service for an excellent price. If you are looking for a cheap Backloading Removal alternative contact us today. 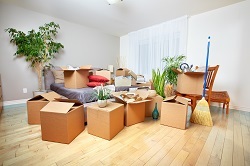 The Backloading Company is really your one stop shop for Removals in Australia. We cover all states, and offer great deals on local removals as well. Call us on 1300 968 355 or fill in our online quote form and we will back to you within 24 hours. 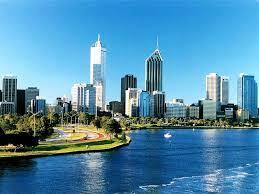 The Backloading Company provide interstate moving services to and from Perth. As a preferred Perth interstate moving company covering most of the country to assist and help our customers move home or office furniture goods and get an inexpensive interstate backloading experience. Servicing all regions in Perth to anywhere in the country. Whether you need moving services from Perth to Brisbane, Perth to Sydney, Perth to Adelaide, Perth to Darwin, Perth to Melbourne, Perth to Canberra or Perth to Hobart. The Backloading Company offer the latest interstate moving services guaranteed to ensure a safe and secure transportation of goods.